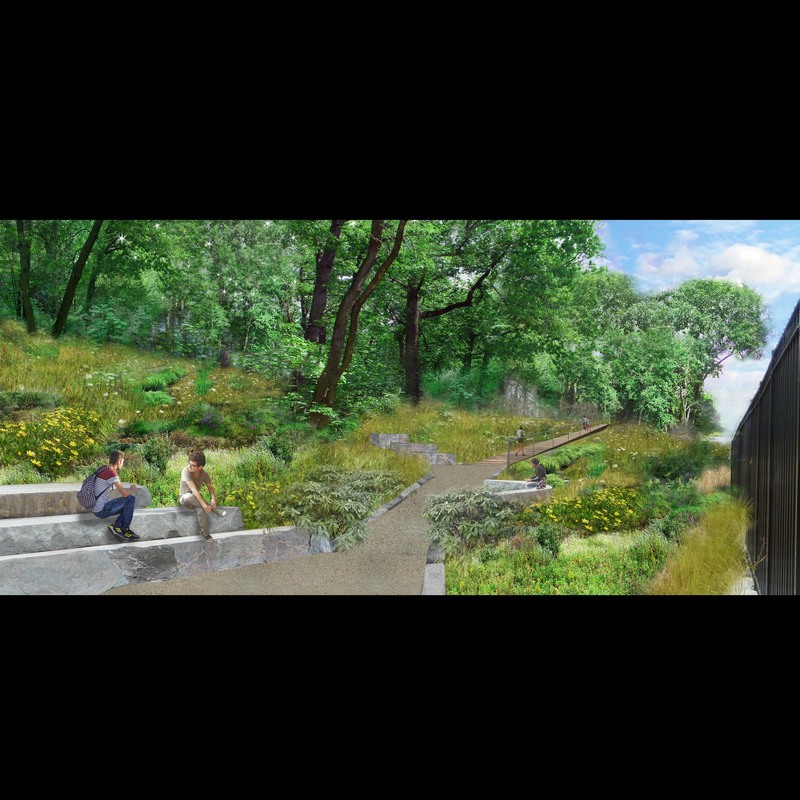 Phase I, which is next to the neighborhoods of Forest Hills and Glendale, could be built and open to the public by 2020 as a City park. 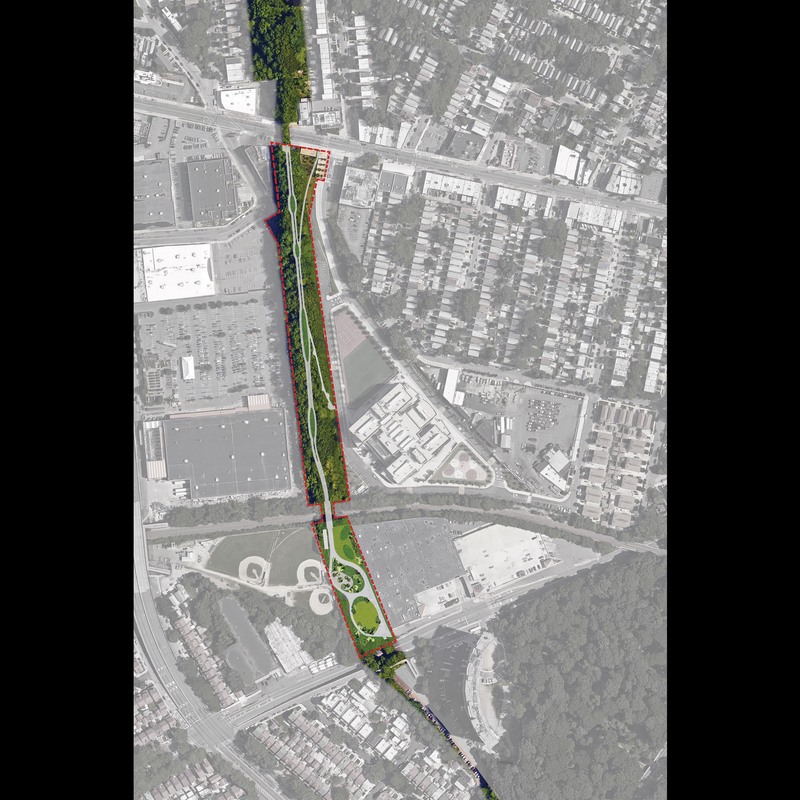 Phase I, “the Metropolitan Hub” will greatly improve access to Forest Park, running from Metropolitan Avenue south to Union Turnpike, where an existing path provides pedestrian and bike access to the park. This section will also provide learning gardens and outdoor classrooms for the over 2000 students in the three schools comprising the Metropolitan Education Campus. 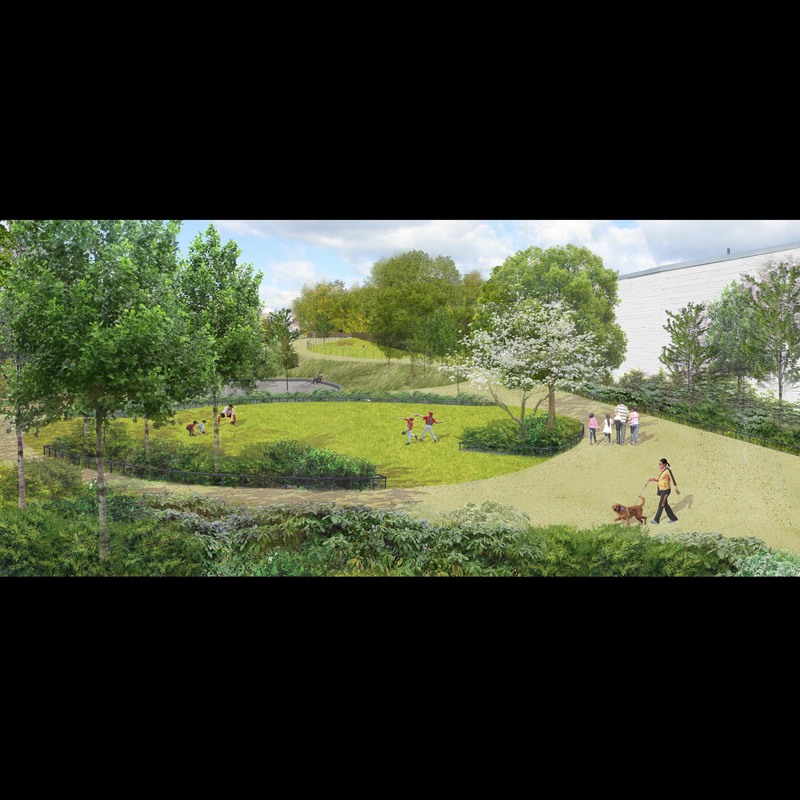 The QueensWay Phase I Schematic Design was led by DLANDstudio Architecture + Landscape Architecture, and included input from local residents about desired uses involving community workshops and meetings, as well as a detailed site analysis and survey process. 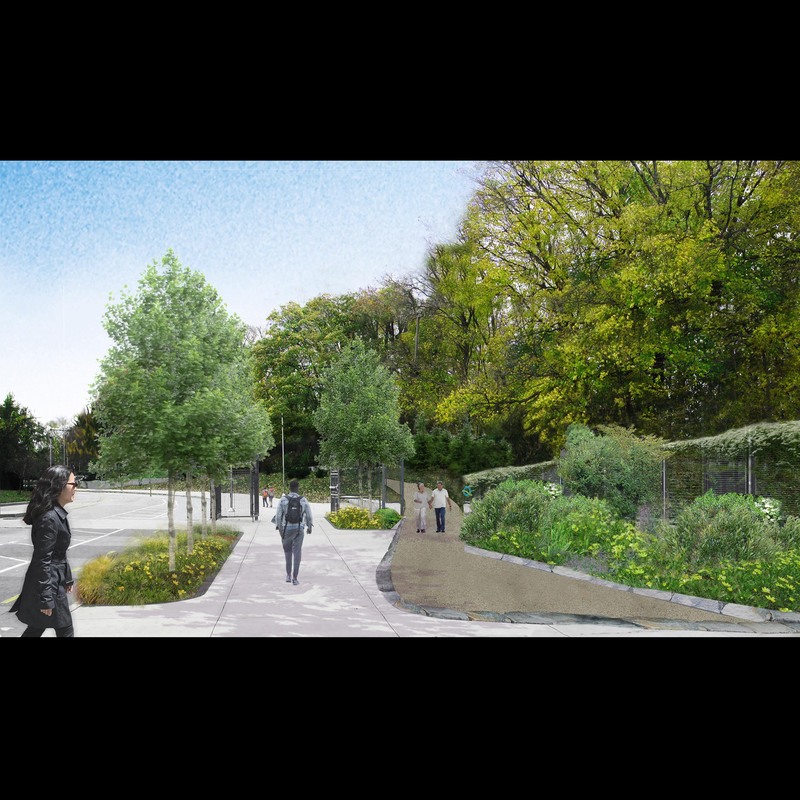 Construction-ready working drawings will be produced over the next year, which will provide the community with additional details on new features of the proposed park. In addition, the QueensWay project will be retaining a safety and security consultant to make recommendations for design and operations of the QueensWay, to maximize the safety of park users and adjacent homes and businesses. 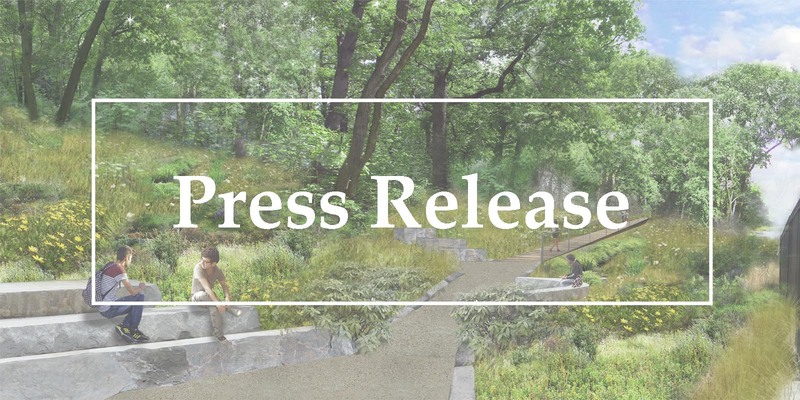 So far, The Trust for Public Land and Friends of the QueensWay have combined over $2 million in private funds and New York state grants to move the QueensWay project forward – completing a plan, building a network of thousands of local supporters and volunteers, in addition to preparing the first stages of design. Visit the project web site at www.thequeensway.org. The Trust for Public Land creates parks and protects land for people, ensuring healthy, livable communities for generations to come. Millions of people live near a Trust for Public Land park, garden, or natural area, and millions more visit these sites every year. To support The Trust for Public Land and share why nature matters to you, visit www.tpl.org. 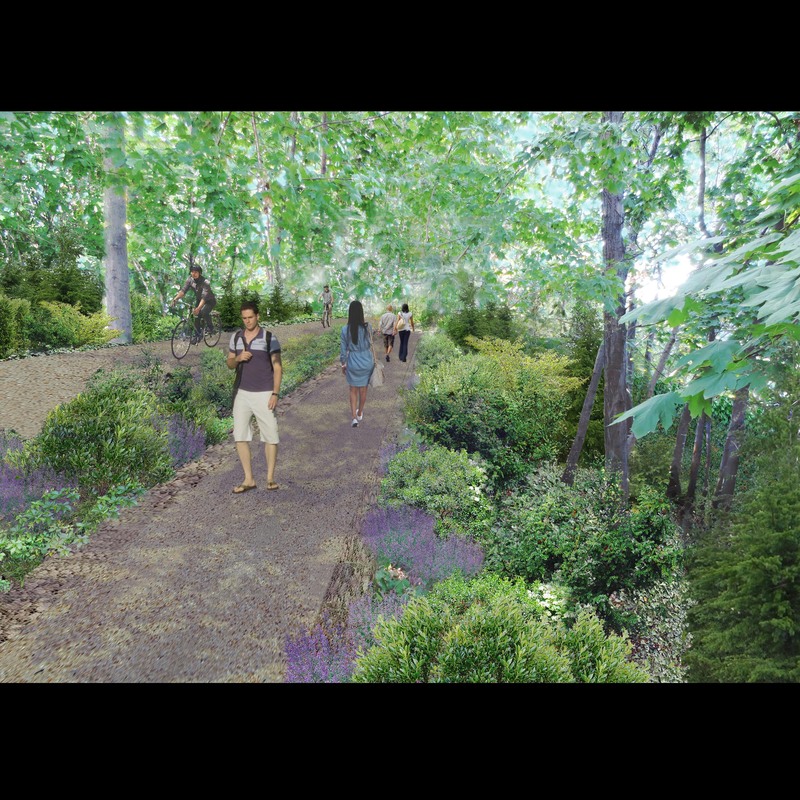 The Friends of the QueensWay is an organization of Queens residents whose mission it is to transform the abandoned and blighted 3.5 miles of the former LIRR Rockaway Beach Branch into a new linear park and cultural greenway. In addition to the creation of new park space, FQW strongly believes the QueensWay will improve quality of life while generating significant economic benefits for the residents, workers, businesses and visitors to Central and Southern Queens and the City of New York as a whole. Learn more at www.thequeensway.org. Crain’s New York Editorial: Will Queens get the High Line treatment?